The search engine optimization industry is ever changing. It is the role of the search engine companies to provide their users with the right content according to the keywords that they use. The words and phrases used in the query however, do not always explain what the users need. The search engines need to develop better algorithms that will get more meaning out of the short queries of the users to provide more accurate results. 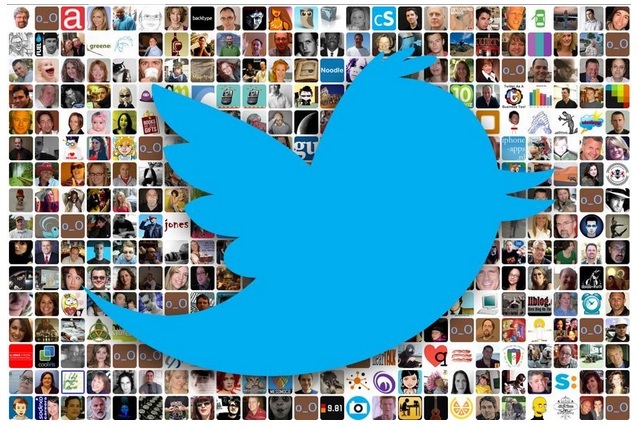 This is what the Google Hummingbird algorithm is all about. Hummingbird is the name given by its developers to the new search engine algorithm used by Google. It uses some of the old features from the older algorithm but it also has new features that allow it to provide better results. One of such features is putting more weight in “conversational search” factor of the keywords and phrases used. A lot of meaning is lost when a query is taken word by word. The new Hummingbird algorithm is an attempt to find the meaning of the search queries rather than the presence of the individual words used. 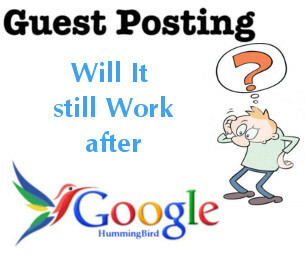 Guest Post- will it still work after Google HummingBird? It is important to remember that though Hummingbird is new, it uses a lot of the previous features of the old algorithm including the Panda and the Penguin updates. This means that all the penalties involving link building practices are still in effect. 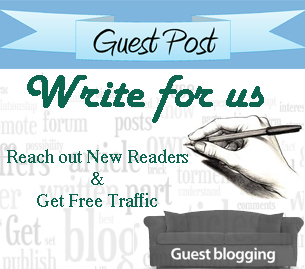 If you are planning to find websites and blogs where you can become a guest blogger, you should make sure that they have good online reputation. If your guest post has links directed to your own website, be sure that the link is advantageous to your SEO. Guest posting in websites that uses blackhat techniques will do little to improve your Search Engine Result Page (SERP) rankings. They may even damage it. How do you optimize your content marketing campaign for it? Posting your content in other people’s websites to improve your own website’s SEO will only help if you have excellent content that is optimized for the new algorithm. Make your content ready for conversational searches by using the right keywords and phrases all over your content. One way to optimize your contents is by using latent semantic indexing words or LSI. The LSI words and phrases include the jargons and industry keywords commonly used in a specific niche. Having these words consistently used in your content will help the new algorithm establish the meaning of your content. ← Scope of Digital Marketing – Why is it bound to grow potentially?